Customer rewards are great! They bring people back to your business, give you contacts for your marketing efforts, and help you judge your customer sentiment. A good rewards program is great for analyzing who your most frequent and high-value customers are. And investing in a rewards program can boost your bottom line because they can increase customer engagement with your brand. The average household is loyal to 12 rewards programs at a time, but they’re usually signed up for as many as 29. 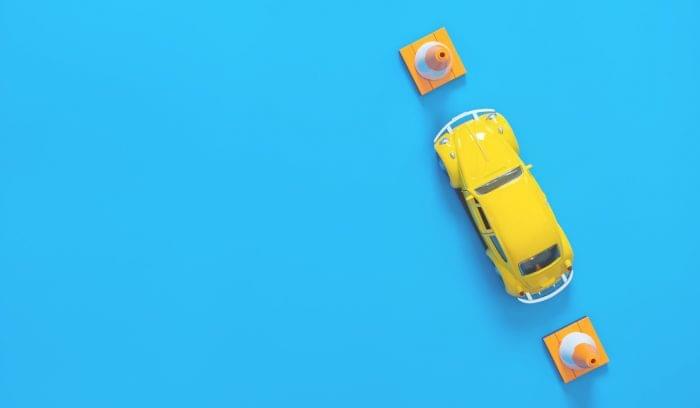 That begs the question: how do you make sure your rewards program actually instills loyalty in your customers, rather than cause a race to the lowest price? Many companies think that offering coupons and discounts will generate loyalty, but use them too often and you might be training your customers to only purchase at a discount. The best customer rewards programs promote your products and get feet in the door (physically or digitally), but are also personalized and make customers feel appreciated. These POS software choices provide the best customer rewards programs to help you increase customer engagement. Bindo is a retail and restaurant POS system with a customizable loyalty program. The system’s CRM integrates with the loyalty program to track lots of data points for customer inputs like email addresses, and send email receipts and follow-up offers directly from the software. 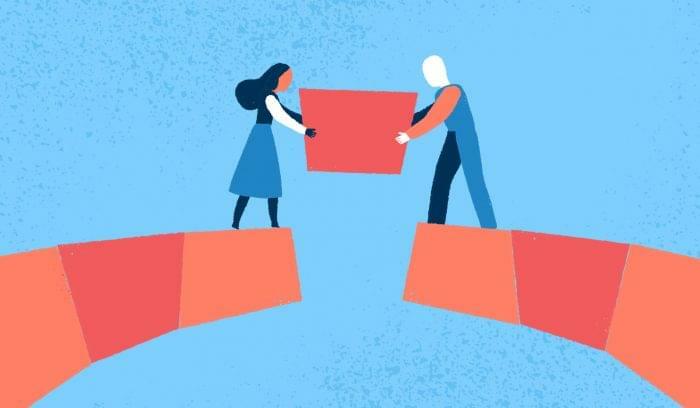 Customer spending information is tied to each customer to improve loyalty segmentation and offer more personalized rewards that will keep customers coming back. As one of the largest SMB POS providers–they pretty much run the market of iPad POS software–Square is synonymous with POS. The system is popular because it’s easy to use and full of features, including some great built-in loyalty features like instant, anonymous feedback on electronic receipts and customer reward programs. Square users just pay a monthly fee to access the loyalty programs with the existing software, and since Square is browser-based, there’s no new hardware to purchase beyond your initial tablets. In addition to a solid POS system, Vend has lots of great integrations (including partnering with some other folks on this list). Access customer management tools at the point of sale, and build a customer profile quickly that includes purchase history and loyalty data. Filter customers by profile information to target segments based on purchasing habits and buyer preferences. 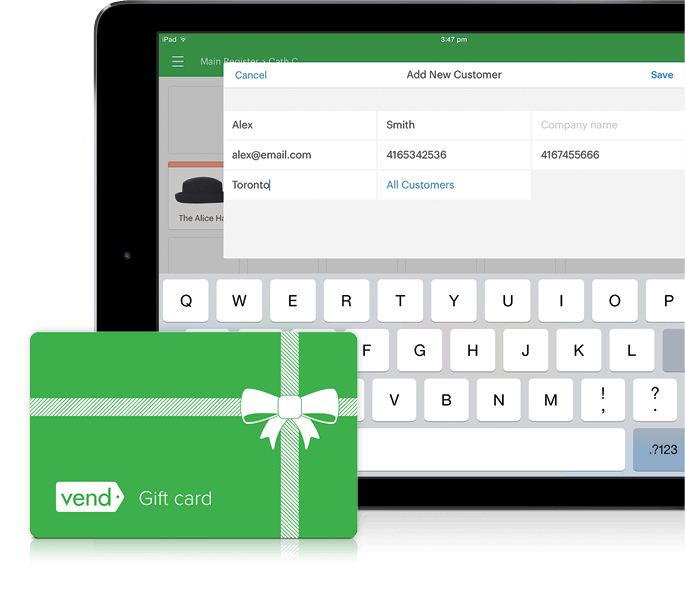 Vend also offers data exports, so you can send professional notifications from your email marketing software. 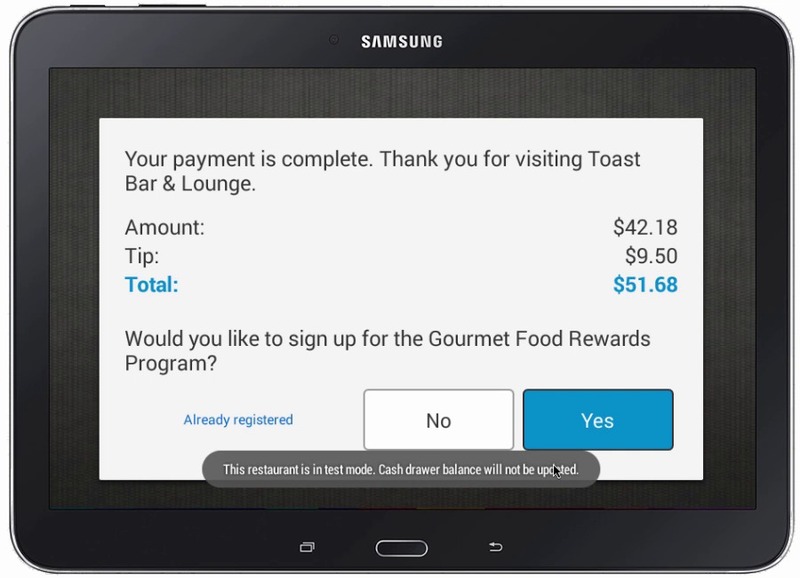 Toast provides a restaurant-specific POS with tons of integrations. When a customer opts-in to the loyalty program from the point of sale tablet, their information is instantly stored in the customer management tool. 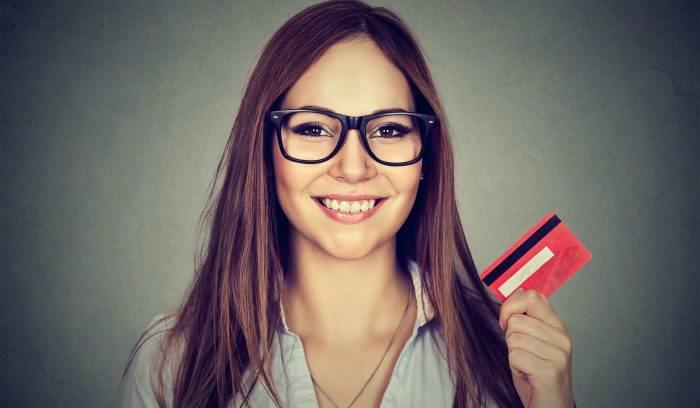 The loyalty program integrates directly into the tool, and customers can connect cash or check purchases via entering an email or their personal code. 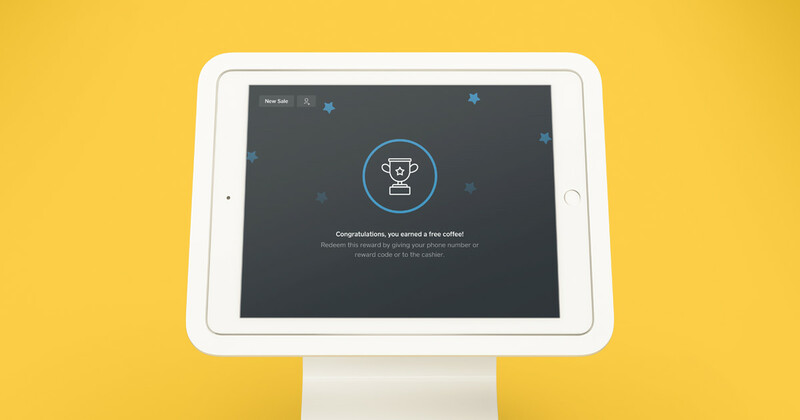 The loyalty program can be customized right in the app to a chosen dollar amount, reward level, or to reward for the purchase of a particular product. Cin7 is a robust sales system including POS, ecommerce, and inventory features that help retail businesses manage their whole process from warehouse to customer rewards. Cin7 is built to handle complex promotions, generate promotional and gift codes, and reward individuals for loyalty purchases with customizable gifts. Loyverse is a free loyalty and POS software with premium subscription add-ons for employee management and premium support 24/7. 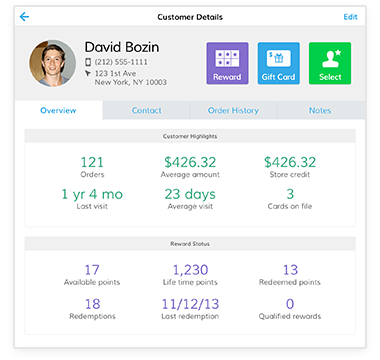 The customer rewards program stores individual customer profiles, awards points based on purchases, and lets you add customer notes to track individual behavior or needs. A good option if you have more time than money, as there’s an active online community where you can search previous issues and ask your own questions. 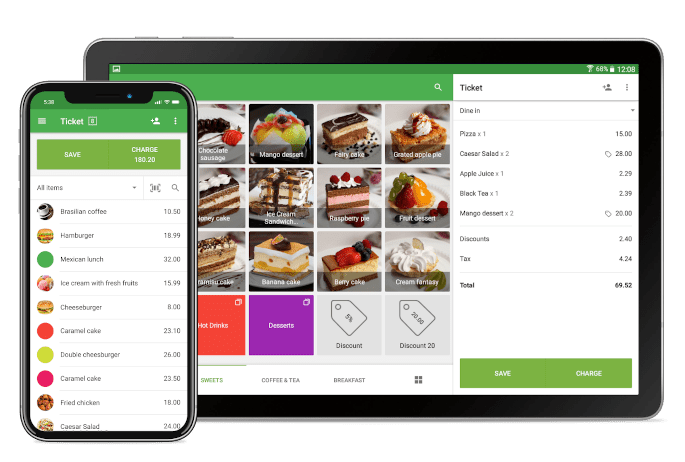 Revel is another iPad-based POS software that uses customer, employee, and inventory analytics to help you drive sales and improve your bottom line. Customize the loyalty program by spend, activity, or per products. Management system gives you insight into multiple locations, employee time, inventory and more. Visualizations help you understand your customers and plan for rewards that benefit both your customer and your inventory. 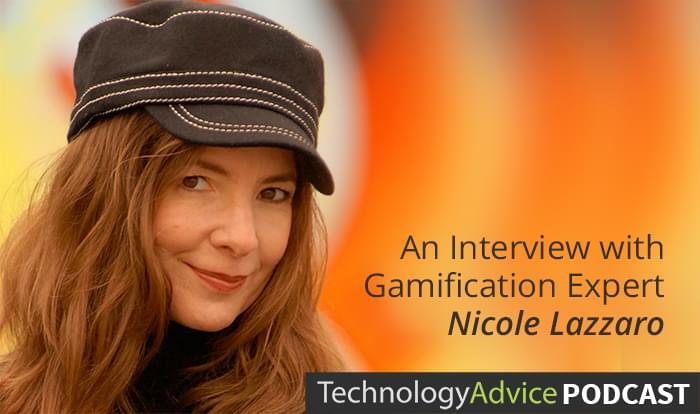 Ready to boost your customer engagement easily? Get fast, free retail point of sale software recommendations with our Product Selection Tool.